Advertiser Democrat staff reporter Leslie H. Dixon came to Maine in 2007 as a Sun Journal reporter in the Norway bureau following more than 30 years as a reporter for newspapers in the Boston Metro West area. 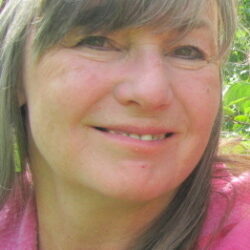 She currently covers education and business news in the Oxford Hills and the town of Oxford. 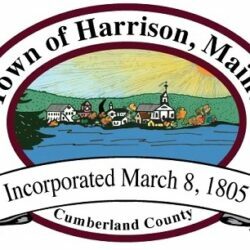 Panel will recommend finalists for Town Manager to interview. 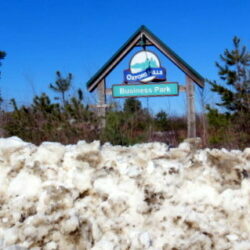 Public hearings set for April 9 and10. 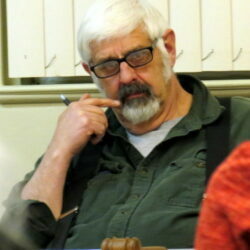 Four residents have pulled papers for two seats on the Board of Selectmen. 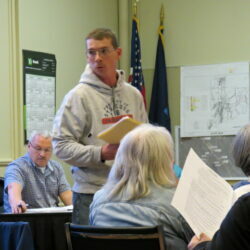 Planning Board may act on final approval of site plan following hearing. A public hearing will be held tonight to discuss a plan to vote by secret ballot and other Ordinance changes. 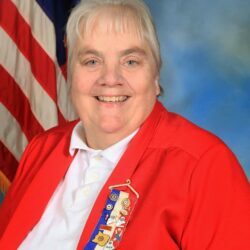 American Legion Auxiliary leader encourages women to get involved in their community. Budget Committee reviews a preliminary $41.3 million budget plan. The Board of Selectmen has nixed an idea to charge Boosters fees to offset costs to maintain playing field. 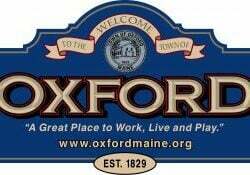 Players on Oxford Hills Athletic Boosters teams will not be assessed a fee. 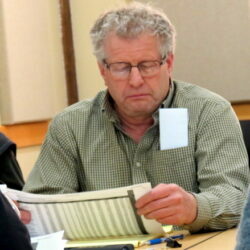 Annual Town Meeting voters approve $938,422 budget.